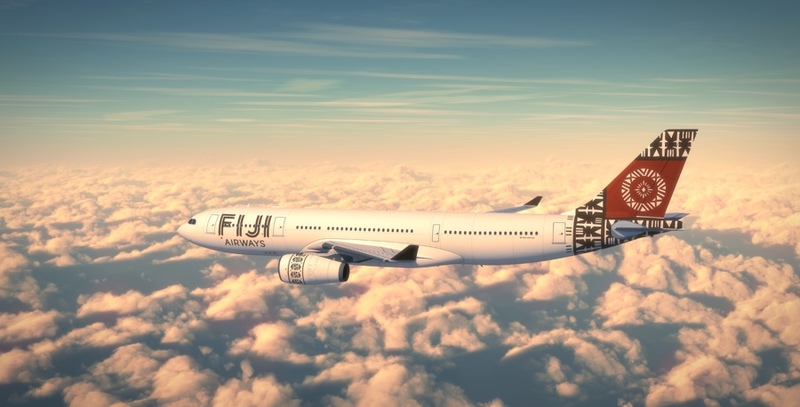 Fiji Airways – Look to the sky and say ‘BULA’! Solar Powered Marina – Port Denarau goes GREEN! Thanks to copious hours of sunshine beating down over Nadi, Port Denarau Marina is now having all of its daily power requirements met by the Sun! 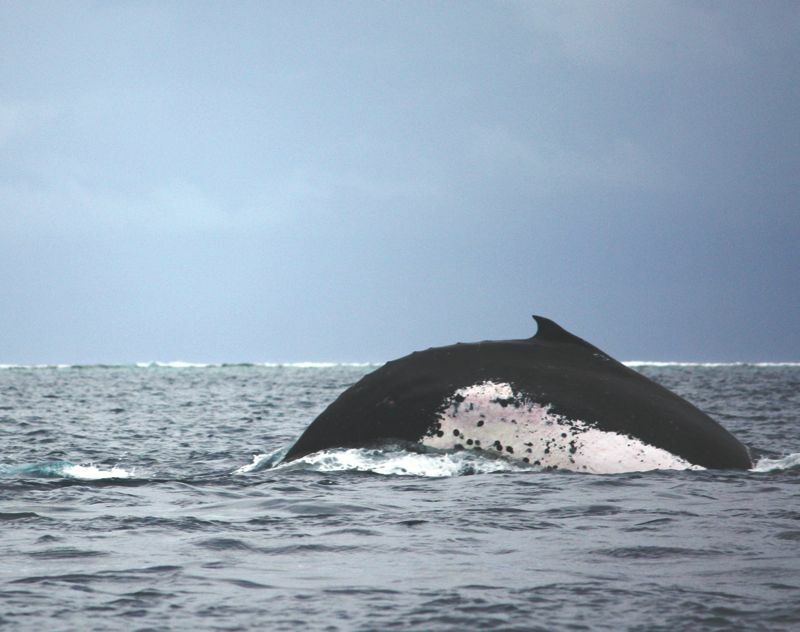 Brand New Yachting and Cruising Guide to Fiji Launched! 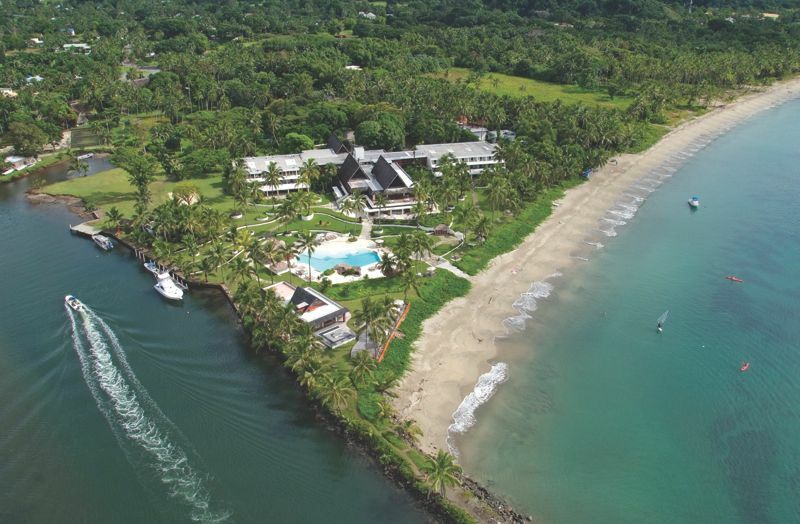 New Yacht and Marina Publication produced 100% in Fiji! 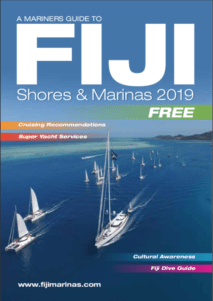 SUVA, FIJI – 11 MARCH 2013 – In celebration of the growing yacht tourism industry in Fiji, a new and comprehensive guide to the shores and marinas of Fiji has been released this week, A Mariners Guide to FIJI Shores & Marinas. 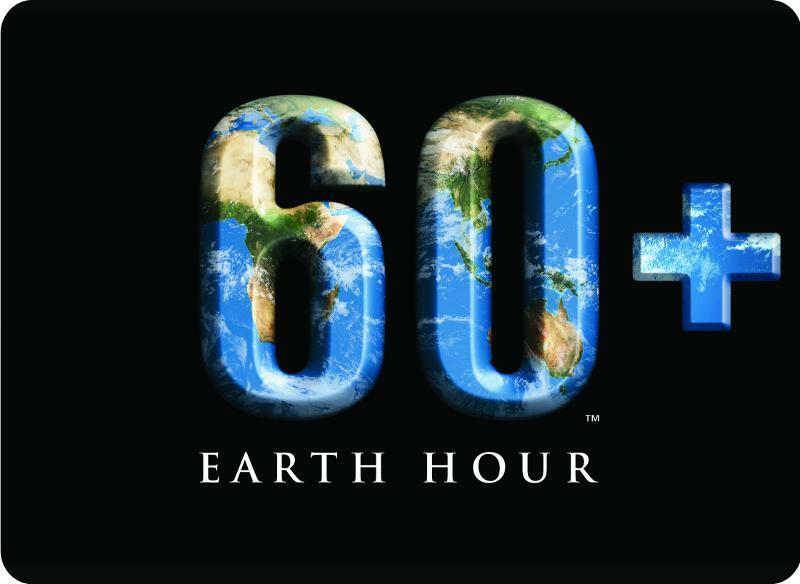 FIJI is once again being encouraged to join the rest of the world to turn off all electricity for an hour — the Earth Hour. 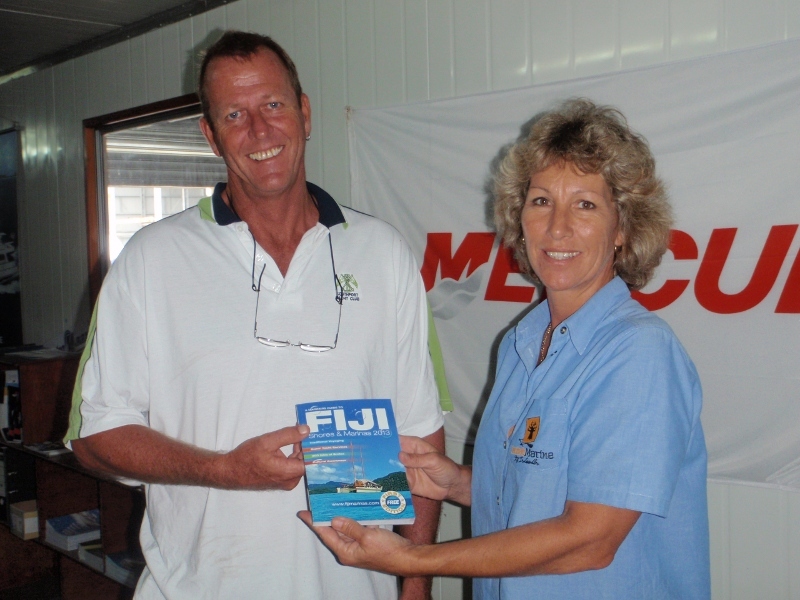 You can pick up a copy of ‘Fiji’s Clean Boating Programme’ from any marina in Fiji. 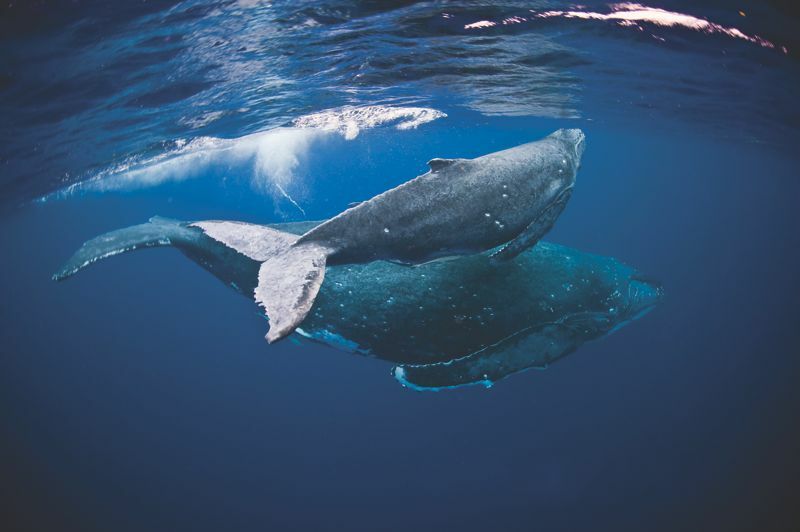 The programme is part of an international environmental initiative through which many marine related businesses and recreational boaters aim to improve their environmental performance. The Clean Boating component provides educational materials to help us all play our part. As boat owners, we all want to enjoy healthy, safe and pristine waters. Denarau Boat Show is every boaties dream. Four days of entertainment, this Fiji event will go down in the books. Denarau Boat Show is three days of excitement for anyone who wants to check out the boat scene. For the time of your life on the water, head down to the Denarau Boat Show. Launching early 2013, is a BRAND NEW and EXCITINGGuide to the Shores and Marinas of Fiji – the product of a labour of love for our country, sailing and the ocean! Within our pages, we aim to equip you with all the necessary information about cruising around our magnificent islands in an interesting and entertaining way. 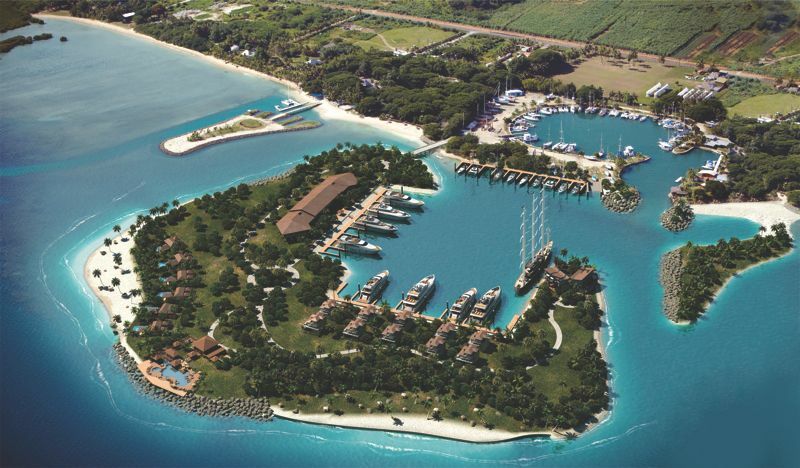 We will tell you about our excellent marina facilities, safe anchorages, and the resorts that will welcome you with open arms.